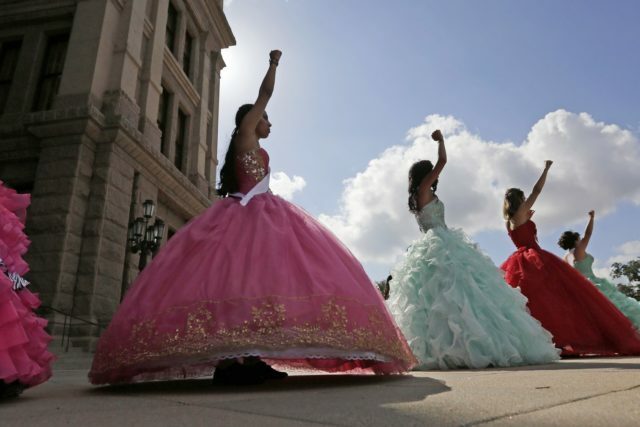 On July 19, about 15 young women took to the the Texas Capitol building in Austin wearing colorful quinceañera dresses to protest the state’s new law banning sanctuary cities, a designation that means local officials limit their work with immigration enforcement to ensure safety for undocumented immigrants. The law also allows police officers to ask anyone about their immigration status when legally detained, and failure to comply could result in fines upwards of $1,500 for a first offense and then $25,500 for every other infraction. Quinceañeras take place on a woman’s 15th birthday to mark her transition into an adult.  Tania Mejia, the communications director at Jolt, a nonprofit helping Latinx teens that organized the demonstration, said the idea came from a volunteer who saw young women taking photos at the Capitol in their quinceañera dresses. “We thought that this event would be a great way to show people that this is our home, celebrate our culture, and send the message that young Latinas are standing up to the ongoing attacks on our community by our elected officials who work at the Capitol,” she told Remezcla. The young women protesting believe the law, known as Senate Bill 4 or SB 4, is discriminatory due to the fact that it targets the Latinx community. “SB4 makes simply being brown a crime,” 17-year-old Magdalena Juarez told the San Antonio Express-News. “We will resist by celebrating our families and our culture. We will resist by standing in unity.” Law enforcement officials are also worried about the new ban, saying that it hinders their ability to foster bonds with people in their communities.